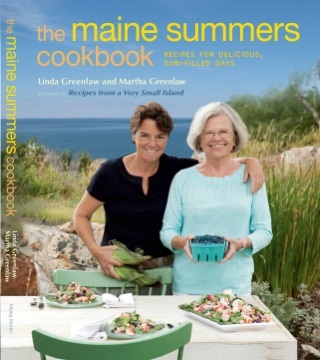 Just before Christmas, Linda meets up with her best friend and fellow fisherman Alden Leeman for lunch and a drink at the Dry Dock, a well-worn watering hole in Portland, Maine. Alden, the captain of Linda's first fishing expedition, has seen his share of mishaps and adventures at sea. 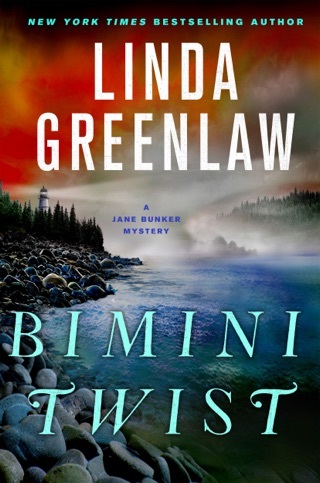 When Linda shares memories of navigating her ship through one of the craziest storms she's ever seen, Alden quickly follows up with his own tales. Then other fishermen, who are sitting on the periphery attentively listening, decide to weigh in with yarns of their own. All Fishermen Are Liars brims with true stories of the most eccentric crew member, the funniest episode, the biggest fish, and the wildest night at sea. Denizens of the Dry Dock drift in and out as the bar begins to swell with rounds of drinks and tales that increase in drama. Here are some of the greatest fishing stories ever--all relayed by Linda Greenlaw in her inimitable style. 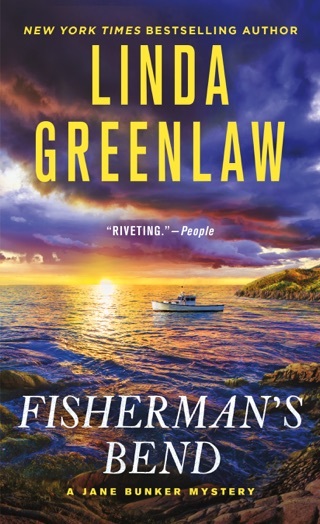 All Fishermen Are Liars will give readers what they have come to love and expect from Linda Greenlaw--luminous descriptions and edge-of-the-seat thrills. It's the perfect book for anyone who loves fishing and the sea. 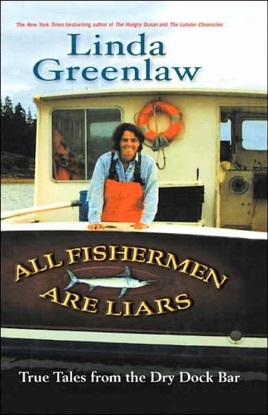 The genesis of this lively collection of "absolutely true sea stories" is Greenlaw's (Lobster Chronicles) remembrance of an afternoon and evening spent with her crusty old friend Alden in a bar in Portland, Maine, trading tales about fishing and adventures at sea. 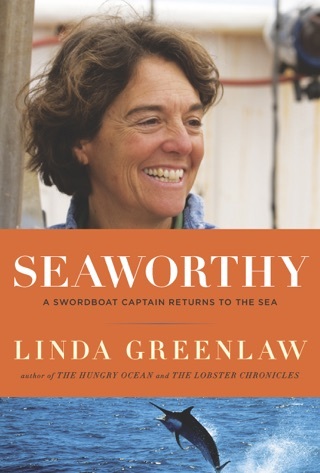 Greenlaw, who makes her living as a commercial fisher, includes among the stories an account of how she nearly lost a boatload of 500 lobster traps the day she ignored the weatherman's storm warnings; the saga of being adrift at sea on a disabled fishing boat with a captain who was too cheap to pay for a tow; and a yarn about her chance meeting with a legendary dope-smuggling captain on the lam in the Caribbean. She also tells other people's stories, such as one about a fisherman who was forced to abandon his ship and managed to survive a night in the water during a hurricane. Alden chimes in with memories of the worst storm of his 40 years of commercial fishing. Two barflies join them. One tells of the young captain of a sightseeing vessel who almost lost the boat and 150 passengers during a storm, and the other contributes a whopper about landing a 200-pound tuna using rock-and-roll music as the lure. 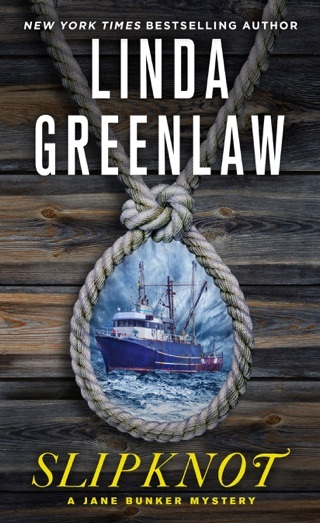 The stories are separated by short anecdotes about fishermen; Greenlaw calls these "bar snacks." At the end of the night, a woman of dubious character known as "the Madam" joins the group and declares, "All fishermen are liars." 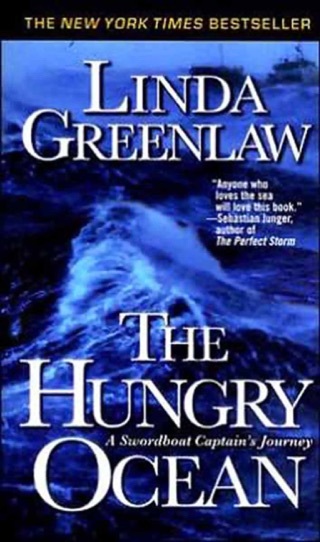 Greenlaw leaves it up to the reader to decide how much is truth and how much is exaggeration. Either way, the stories are all very entertaining.